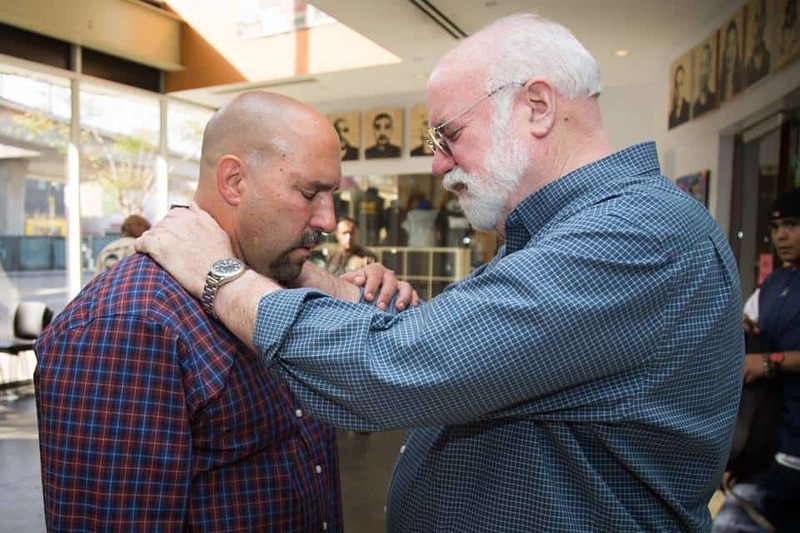 Father Greg Boyle, a Jesuit priest, is the founder and director of Homeboy Industries, a program in Los Angeles that shepherds and mentors former gang members and formerly incarcerated men and women. Homeboy Industries extends work opportunities to its participants for 18-month periods, employing over 200 people each year and overall offering service to as many as 10,000 men and women every 12 months. A recent video of Father Boyle has been making the rounds on social media, in which he shares how the impact of Homeboy Industries has gone both ways, impacting his life as well as the gang members he works alongside. 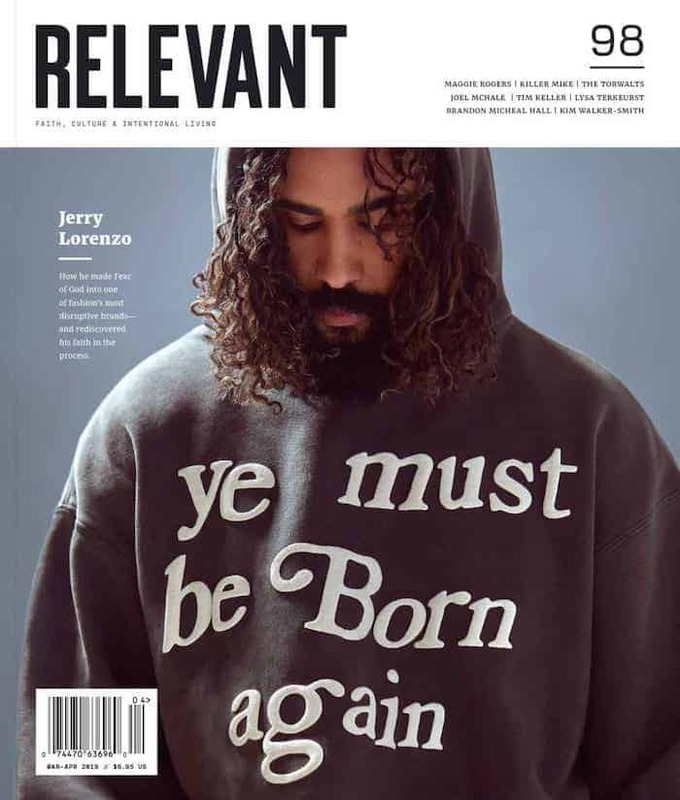 Homeboy Industries turns its service into ministry by not just giving jobs and learning opportunities to the people it works with, but by also making a point to demonstrate to those same people the value they have to contribute to their communities. Recidivism is a real issue. Two-thirds or former prisoners will be arrested again, and one third will be re-incarcerated. Places like Homeboy Industries can change that trend.